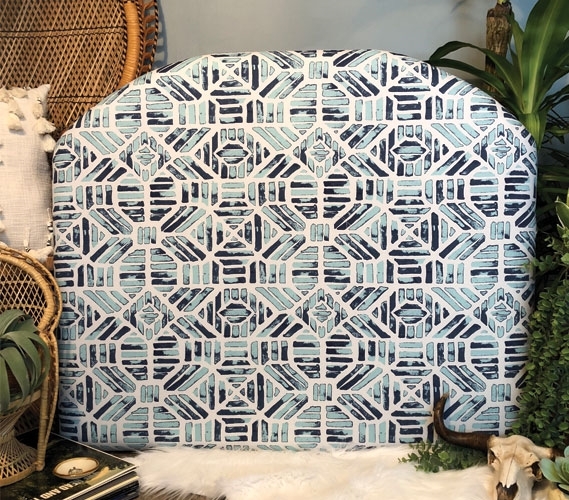 The Ribble Blue College Headboard is a unique dorm decor item that will enhance the look of your Twin XL bedding. 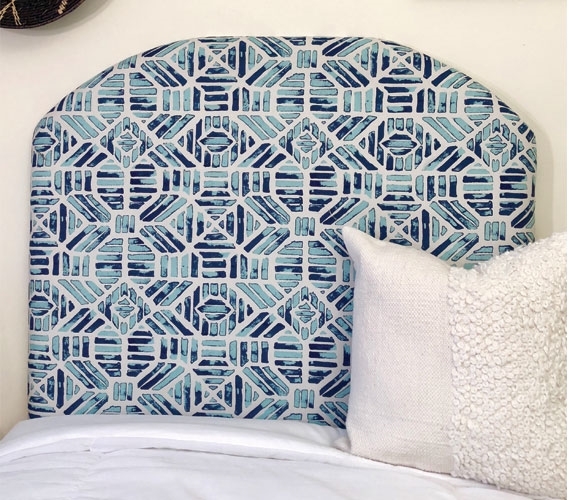 This unique college headboard has an intricate design that uses multiple shades of blue to create an eccentric look. 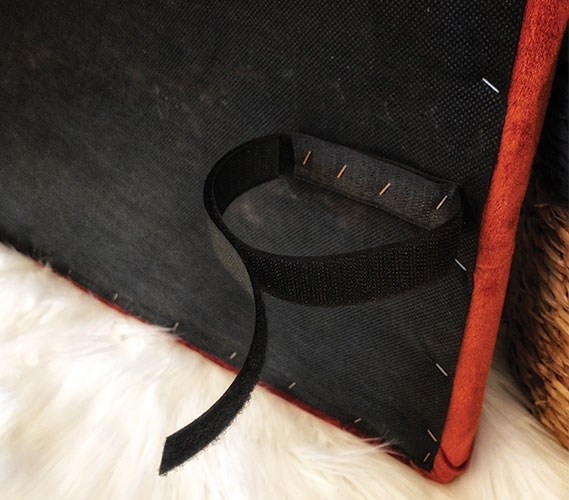 This blue dorm headboard can easily be secured with velcro straps to your Twin XL headboard. In no time at all, you can turn your Twin XL bed into a beautiful piece of college furniture! 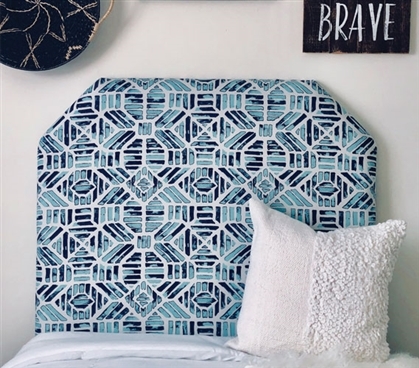 College headboards are a fun way to decorate your college dorm room. 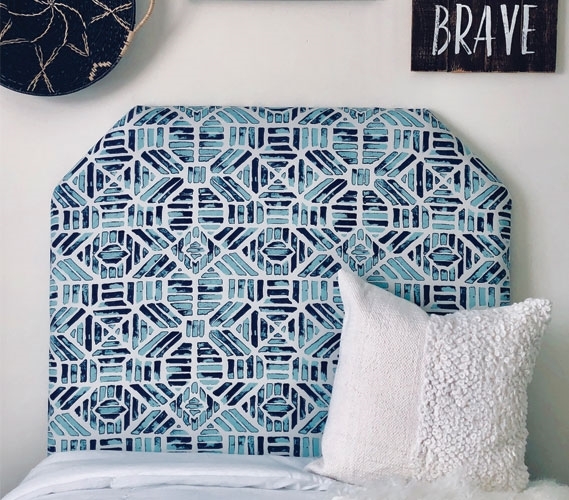 There are so many styles and colors to choose from that you are bound to find the perfect college headboard for your dorm bedding. 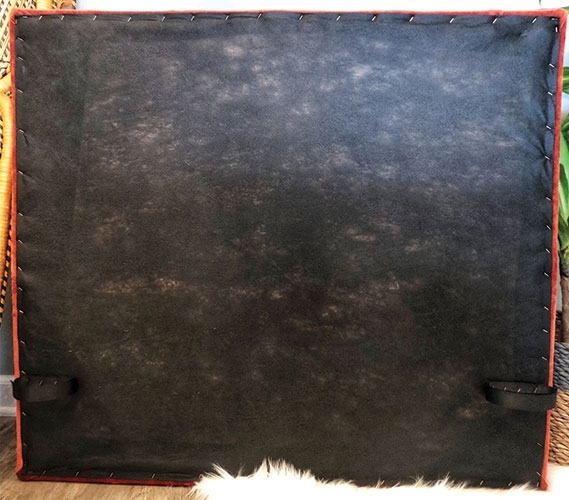 Placing your dorm headboard on your Twin XL bedding can quickly make it the center of attention in your dorm room. 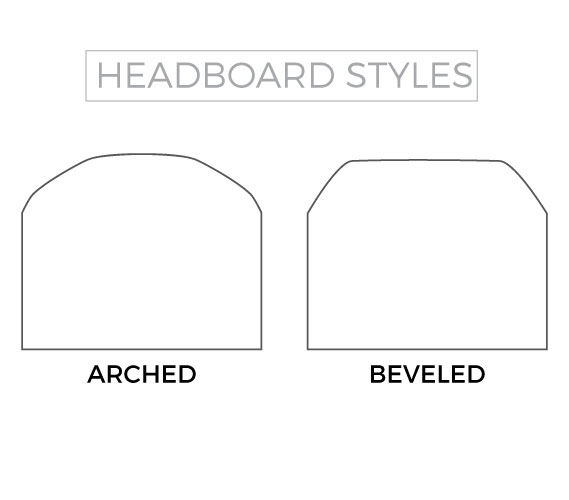 This place of honor means that your college headboard can greatly impact the look of your dorm decor. 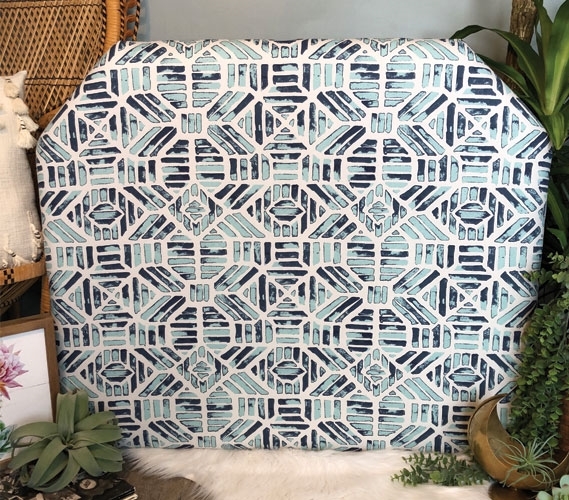 One-of-a-kind dorm headboards like this intricate blue dorm headboard will make your college dorm room come alive with style!